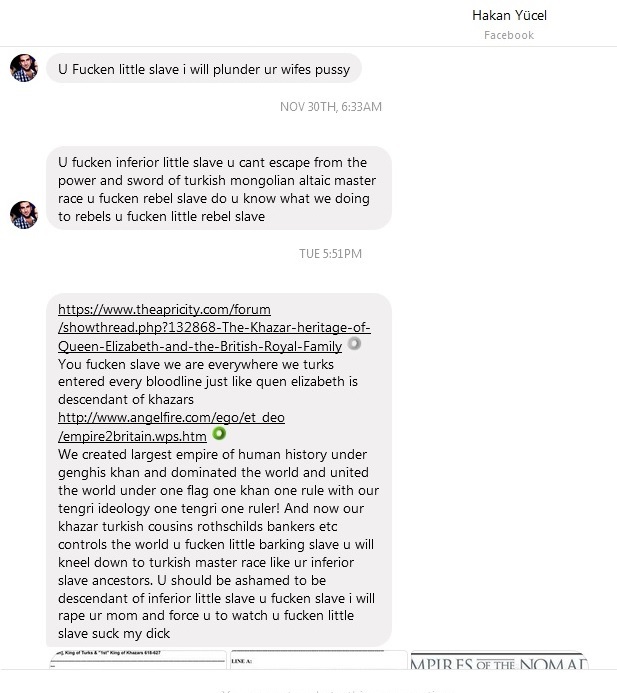 The Jews are a group of Turkic Mongolians who were sent by the colonists to Persia and Babylonia (and they also left Mongols) to displace the Hebrew Israelite of Israel and replace them in Canaan. This has been confirmed by the Samaritans and the Beta Israel Ethiopians, as well as by the loss of the tribes of Israel and other profound ethnic, cultural, religious and political transformations that followed the Babylonian return in 530 BC. 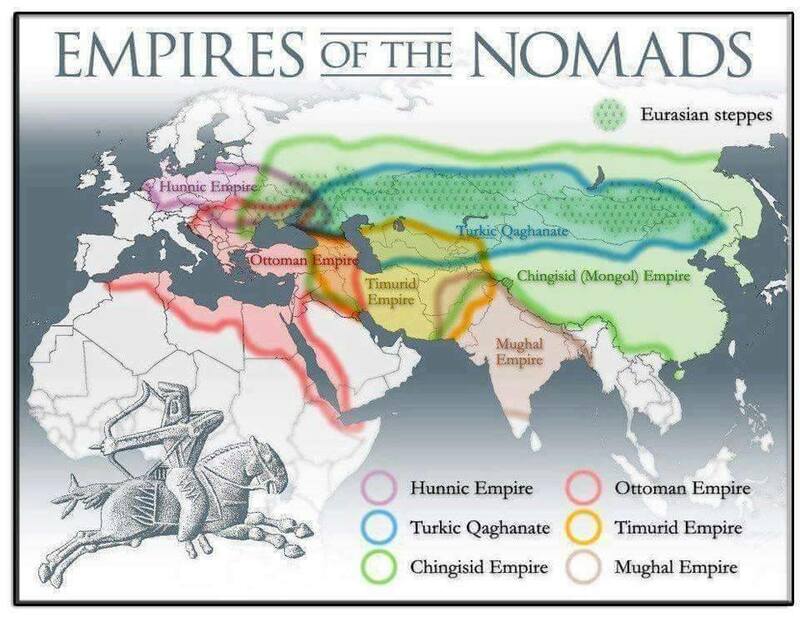 Turkic Mongolians, the origin of Jews, had existed in the region since 1800 BC with various names such as Chasu YHWH and Hyksos. Their raids and destruction caused the collapse of the Bronze Age in 1177 BC for the majority of Mediterranean civilizations and countries. It is a pivotal era documented in archeology and history books. This massive collapse resulted in a large number of large migrations and the emergence of so-called “sea peoples” fugitives and mercenaries. At the time, the Hebrew Israelites were occupying and were present in Canaan and were still allied with the Turkic Mongolians before the collapse of this alliance in 626 BC. The first waves of Palestinians came with the collapse of the Bronze Age and the fall of the Hittite Empire and civilization in and around Anatolia. The second wave of settlements were to the Philistia region and it was organized by the Turkic Mongolians after they called themselves Jews. This was in 530 BC with the expulsion and dispersal of the Israelites from Canaan. 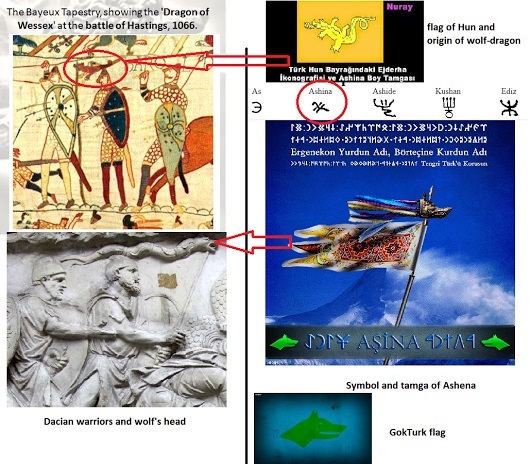 They brought in new immigrant labor and slaves to be added to the first wave of of the sea peoples and they settled the second group in the region of Philistia; and both settlers became known as Palestinians in Western Bank and also in of Philistia despite their differences. It is clear that the history of settler groups that were later known to the Palestinians occurred on two stages. The first stage is the migrations of the so-called “peoples of the sea”. 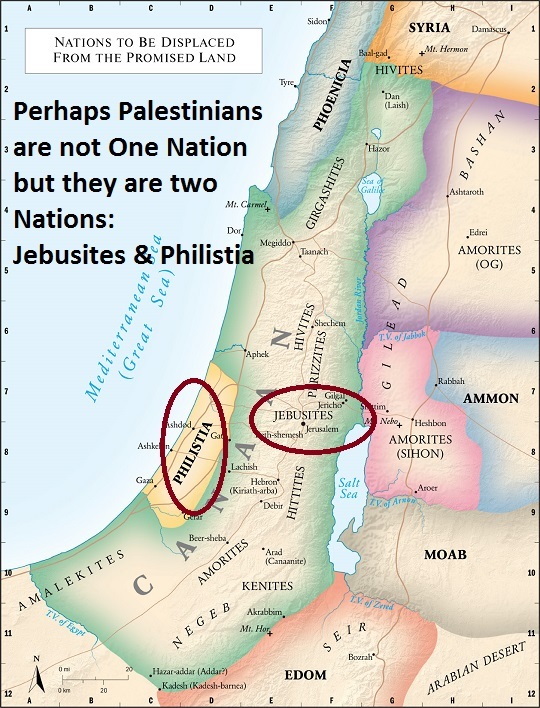 It is noteworthy that the Jebusites are a group of settlers concentrated in the eastern region of River Jordan and they differed from the Canaanites despite attempts to include them as Canaanites, but they are closer to the Hittites (the peoples of ancient Anatolia). Many scholars consider the origin of the Jebusites is the Hittite. 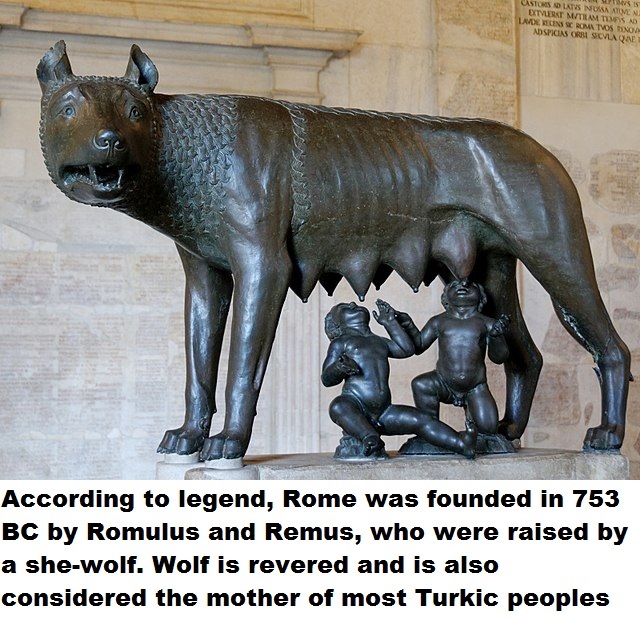 This is confirmed by the gods they worshiped before they converted to Christianity. As well as the similarity between them and Armenians. The second phase was different Mediterranean groups to replace the expelled and displaced Canaanite and Hebrew. This second group was settled in what is now the Gaza Strip. “Philistia” was first mentioned in the works of the Greek historian Herodotus in the fifth century BC. With the emergence of Christianity the inhabitants of the West Bank, adopted the new religion that emerged in the lands they became advocates and defenders of Christianity in the face of Jews. While the inhabitants of the Gaza Strip remained in their old beliefs until the Islamic conquest came and embraced Islam as a means of coexistence and protection. Is “present day Jerusalem” a Jewish holy city? Is the location of “present day Jerusalem” is the same as that of the “earlier or first Jerusalem”? To answer these questions we must notice that Jerusalem has more than 70 names; and the “earlier or first Jerusalem” is specifically the site of Solomon’s Temple, also known as the First Temple (Hebrew: Beit HaMikdash). Beit HaMikdash was destroyed by Nebuchadnezzar II after the Siege of the “earlier or first Jerusalem” in 586 BC. The Second Temple (Hebrew: Beit HaMikdash HaSheni) was built in 516 BC under instructions from the Persian King Cyrus the Great who could had invented the Jews and sent them from Babylon to Judah to replace the Israelite. The returnees were not actually Israelite but rather Turkic Mongolian settlers similar to those who conquered and ruled Iran and Mesopotamia and turned them to Persia and Neo-Babylonia (in 550 BC and 626 BC respectively). Many new fundamental political, ethnic, and religious changes took place with the coming of new settlers from Babylonia. There was swift basic shift of powers and culture from the earlier Hebrew to the new Jewish. These changes and Persian support for the Jews raise doubts and suggest that the location of the Second Temple was actually not in the same place of Solomon’s Temple. This situation created two different Beit HaMikdash (or Jerusalem). An earlier but destroyed one belongs to the Hebrew Israelite; and a second new city made by the Jews. 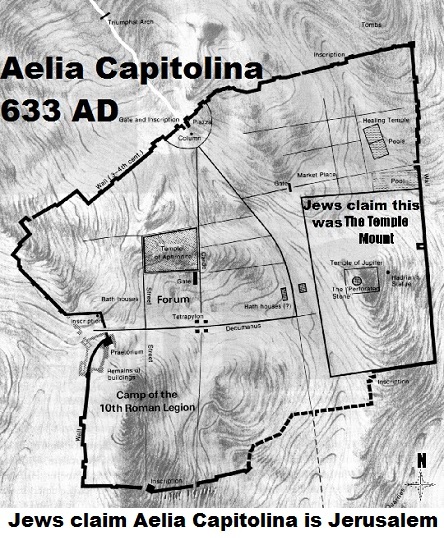 The situation becomes even more confusing with the Jewish claim that the city founded by the Romans (Aelia) was built on top of the ruins of the Second Temple. With this claim, there are three different possible locations for Solomon’s Temple or Beit HaMikdash (Jerusalem): 1. the location proposed by the few remaining Hebrew Israelite (First Temple); 2. The location used by Turkic settlers (Jews) in 516 BC to build another temple and call it the Second Temple (Beit HaMikdash HaSheni); and 3. The Roman city built in 130 AD (Aelia) to administrate the colony. 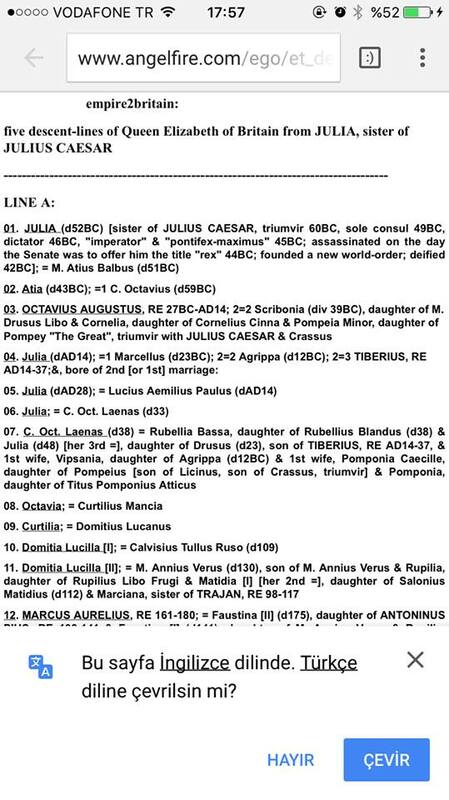 Aelia Capitolina was a Roman colony, built under the emperor Hadrian in 130 AD to be for his legionaries. For Arabs Aelia remained the common name for present-day Jerusalem until 1300 AD, when the Turkic Mamluk Sultanate for strange reasons adopted the Jewish name “Al-Quds” and their claims. The name “Aelia” came from Hadrian’s nomen gentile, Aelius, while Capitolina meant dedication to Jupiter Capitolinus, to whom a temple was built. The city was in the style of a typical Roman town. Jews were prohibited from entering the city. The ban was maintained until the 7th century, though Christians would soon be granted an exemption. During the 4th century, the Roman Emperor Constantine I ordered the construction of Christian holy sites in the city, including the Church of the Holy Sepulcher. Burial remains from the Byzantine period are exclusively Christian, suggesting that the population of Aelia in Byzantine times consisted only of Christians. 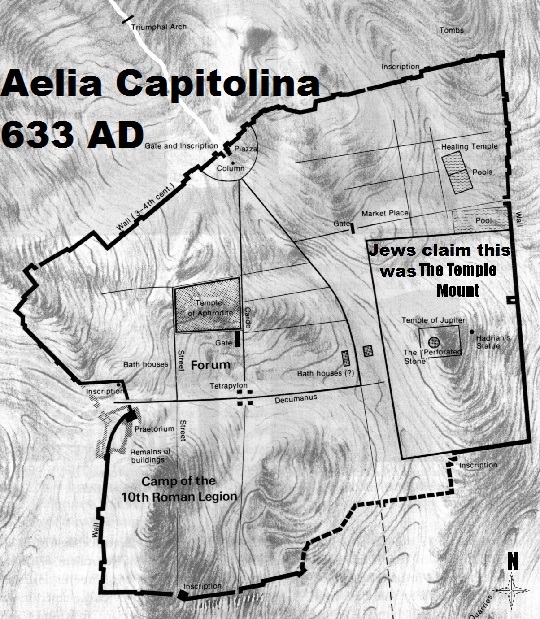 The Jews claim that Aelia was built on the site of the Second Temple and it is the same site of the Solomon’s First Temple; and therefore Aelia is Jerusalem. But would the Romans use a ruined holy site for Jews to build their city and temple? Surely, Aelia is a holy city for Christians and Muslims; but it is very doubtful it is holy for the Israelite and for the Jews. 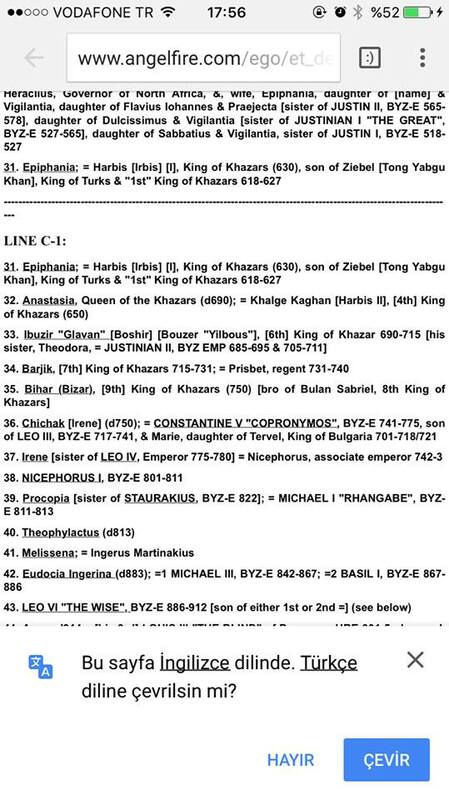 Jerusalem, Al-Quds, or Beit HaMikdash is not Aelia. First we have to find the real Jerusalem, because most probably the present-day Jerusalem in not. It is Aelia and it was built by the Romans for their own use; and it doesn’t hold any holy Israelite or Palestinian site. It has mainly Christian holy sites and a single Islamic site. So, it belongs to Christians and Muslims. Could Bethlehem be the Real Jerusalem? A mysterious First Temple-era archaeological found under a Palestinian orchard near Bethlehem is increasingly gaining attention — despite attempts to keep it quiet. The Hebrew Bible, which says that the city of Bethlehem was built up as a fortified city by Rehoboam, identifies it as the city David was from and where he was crowned as the king of Israel. The New Testament identifies Bethlehem as the birthplace of Jesus. Bethlehem and present-day Jerusalem are both called “the city of David”! Jerusalem means the place of Solomon’s Temple, the First Temple, wherever it is. 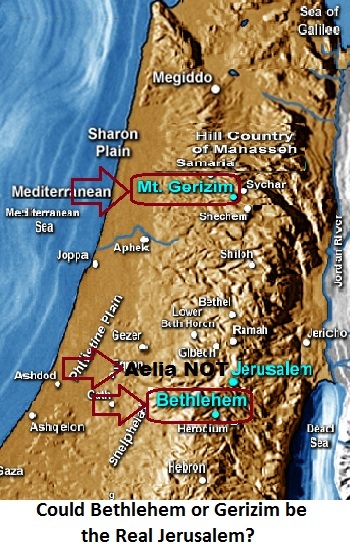 Bethlehem or Girizim could be the real Jerusalem. There are archaeological discoveries around Bethlehem that intrigue scholars and relate them to the First Temple despite attempts to hush it up. Let us create an international corporation called SOLVEIT.COM as a non-profitable corporation and an online social media and social networking service with offices in all continents and a rotating head office. SOLVEIT shall be regulated, managed, and monitored by its own users in accordance with national and international laws, highest standard of ethics, privacy, and security. The purpose of creating SOLVEIT is to provide a global platform for wide extensive discussions for local, national, and global issues in all fields from various perspectives with the objective of drafting a solution or common stands. It shall act as a Virtual General Assembly which shall issue resolutions on all matters without trespassing the national sovereignty of states, and with accordance with national cultures. SOLVEIT shall be accessed by a large range of devices with Internet connectivity, such as desktop, laptop and tablet computers, and smartphones. After registering to use the site, users can create a customized profile indicating their name, occupation, experience, schools attended and other essential information. 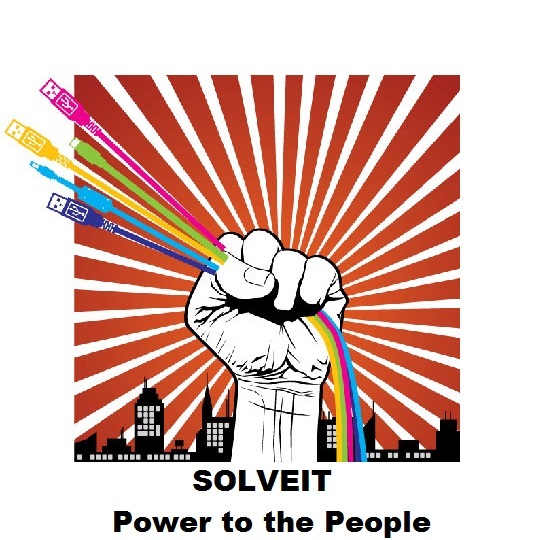 SOLVEIT shall be provided in all languages and covering all regions with Internet accessibility. The design and drafting of the first constitution and regulations of SOLVEIT shall be open globally and for enough period of time to ensure the widest public participation and representation. 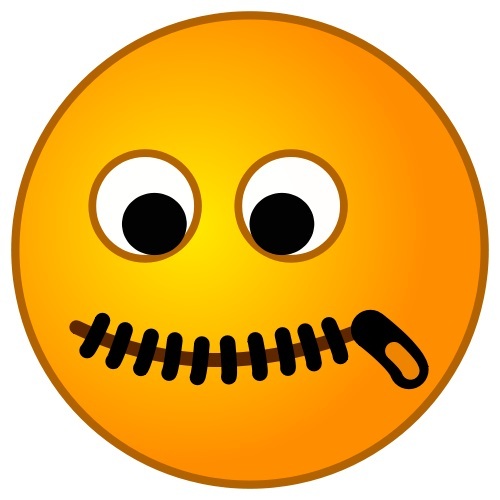 The only way to avoid being marked as anti-Semitic is to stop discussing history, business, security, religions, slavery, the real origin of Jews, the difference between Jews and Israelite, and illegal migration. And, the only way to avoid being labelled as racist, bigoted or supremacist is NOT to be European and NOT to care for Europeans and their cultures.